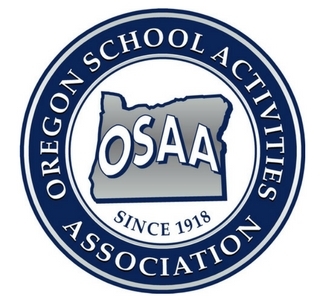 The 2019 Oregon School Activities Association (OSAA) State Dance & Drill Championships are coming to the Veterans Memorial Coliseum. This event is open to 1A, 2A, 3A, 4A, 5A and 6A competitors. Congratulations to all of the groups who have made it to this point!